My darling sister was in California for a few weeks and (obviously) received a Sephora shopping list from me. My original basket had about 14 items in it, but given the fact that she was travelling with a baby and her husband, I had to be weary of their baggage weight, so I decided on my top few items. 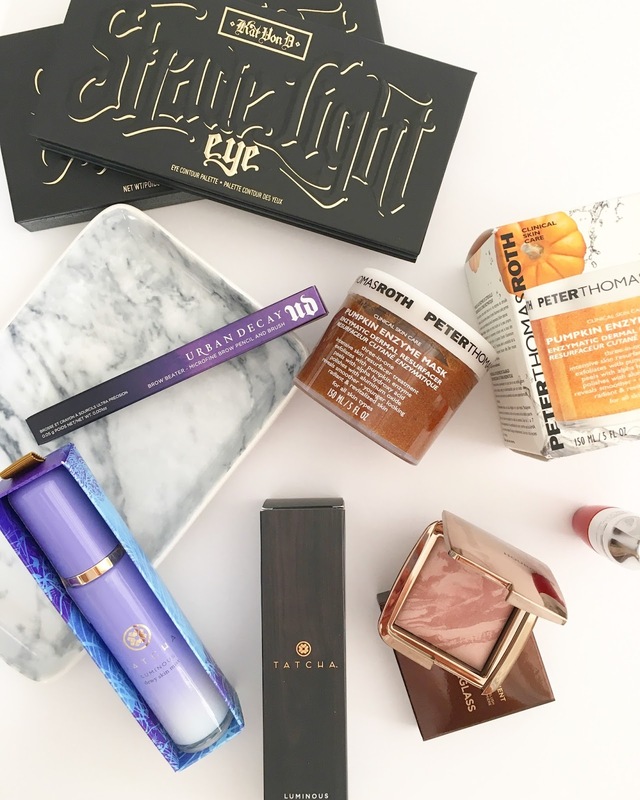 This is what I chose and, if I say so myself, I think this is probably one of the best hauls I’ve ever done – I honestly LOVE every single product. That, or my beauty junkie status is getting even more out of control. This palette reached cult status pretty much as soon as it hit the shelves of Sephora. I was to’ing and fro’ing between a bunch of palettes and this one won based on the extensive 5 star reviews and the colour options which are so up my alley. The palette includes twelve eye shadows that are categorized into three “quads,” divided between neutral, cool, and warm. That doesn’t mean much to me either, but what sold me was the matte formulas. I also have to say that I really am no make-up guru when it comes to eye-shadow. This is mainly because I never think too much eye-shadow looks good on anyone – it’s too over the top. I do, however, love the effect of a neutral shadow used to define the eyes subtly and these options tick that box for me. I am hoping to get slightly more adventurous, and hopefully having these options will help. I have had my eye on this forever thanks to Vivianna Does Make Up. 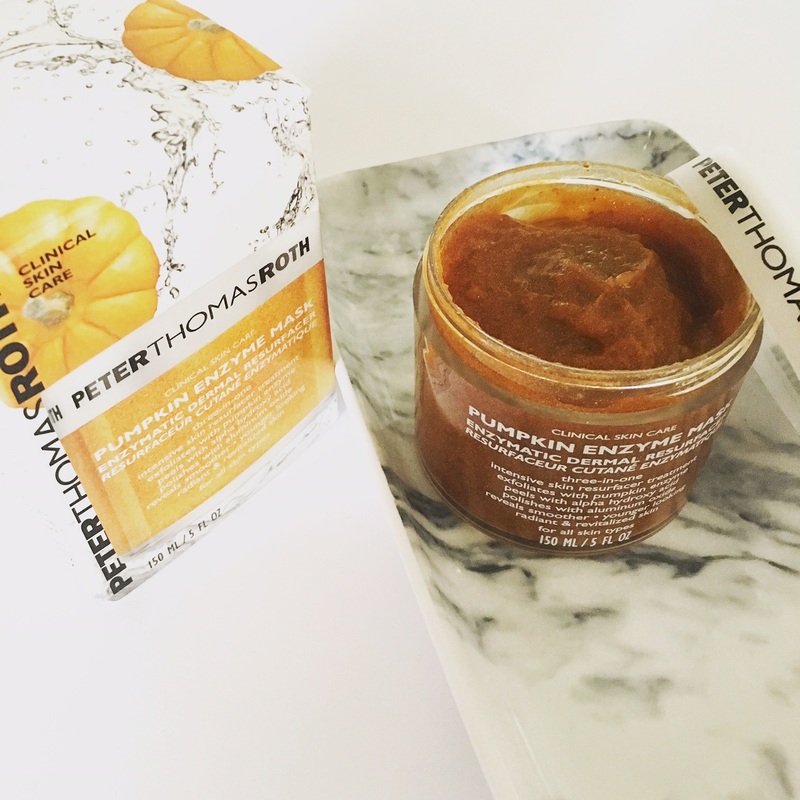 I also worked with Peter Thomas Roth when I worked at Space NK in the UK, so know the brands products well and love how results-driven they are. 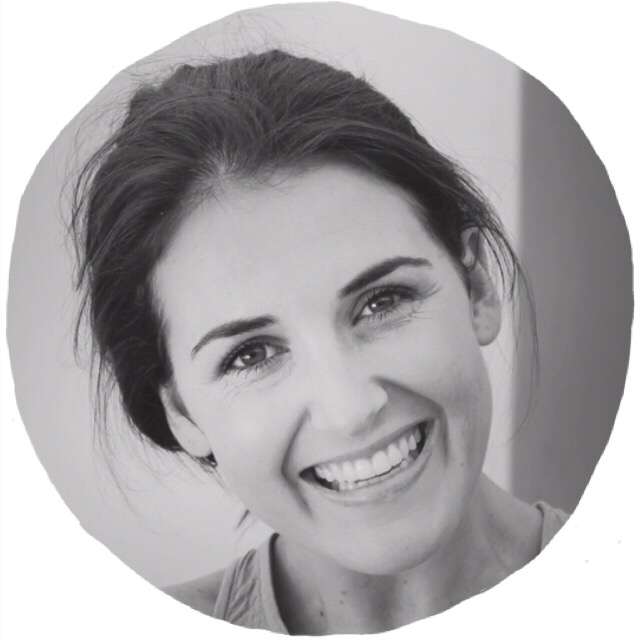 The mask renews the skin beautifully and also works wonders at not making my skin feel stripped. I have done a longer review in a post that will be coming soon, but all I can say is my only stress now is how I can get my hands on a backup of this product! Well, of course I was going to get my hands on this product. It literally screams my name and after reading Jaclyn Hill and Vivianna’s rave reviews I knew I had to have it. It’s also pretty much impossible to get your hands on unless you are in the US. 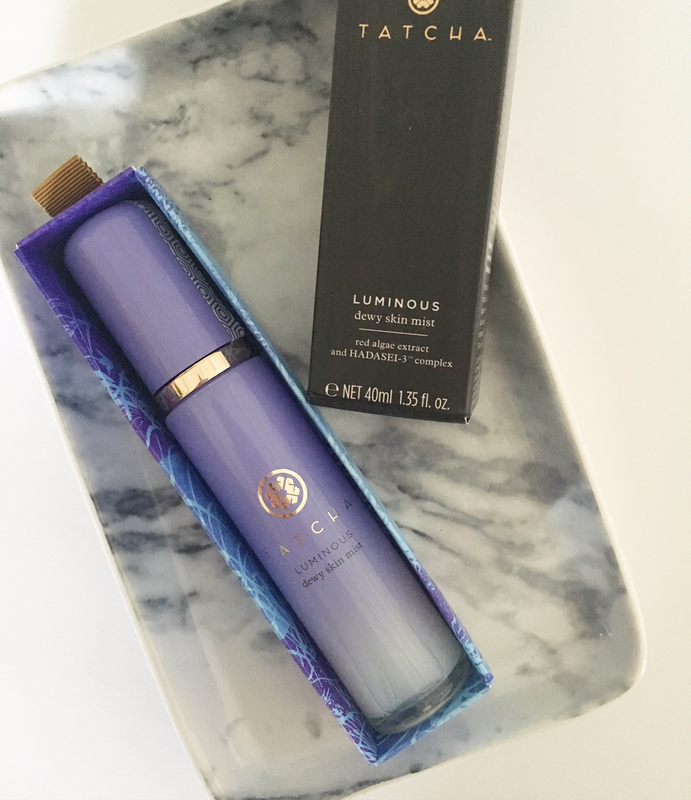 This is a Japanese skincare line and this is what they define the product as: A silky liquid spray on moisturizer of Squalane, Red Algae and our anti-aging HADASEI-3™ Complex. Can be misted for a boost of soothing hydration, resulting in dewy, luminous skin anytime, anywhere. This takes your make up glow to another level. Pity the price tag makes me only want to use it once a week. Urgh. Oh, and I see old Kylie Jenner is a big fan, too. Hourglass is one of my favourite brands and the texture of their powders, in my mind, makes it worth the high price tag. I already have Radiant Magenta which I love but it is super rosy which doesn’t go with every look. 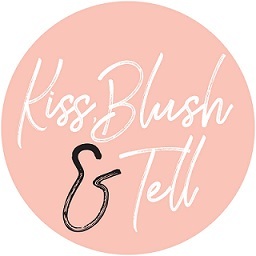 I have been after a more plum blush and this one is answering my prayers. I got the Urban Decay Afterglow 8-Hour Powder Blush in Rapture which is a deep plum which I love but only for evenings when I am wearing full on foundation. 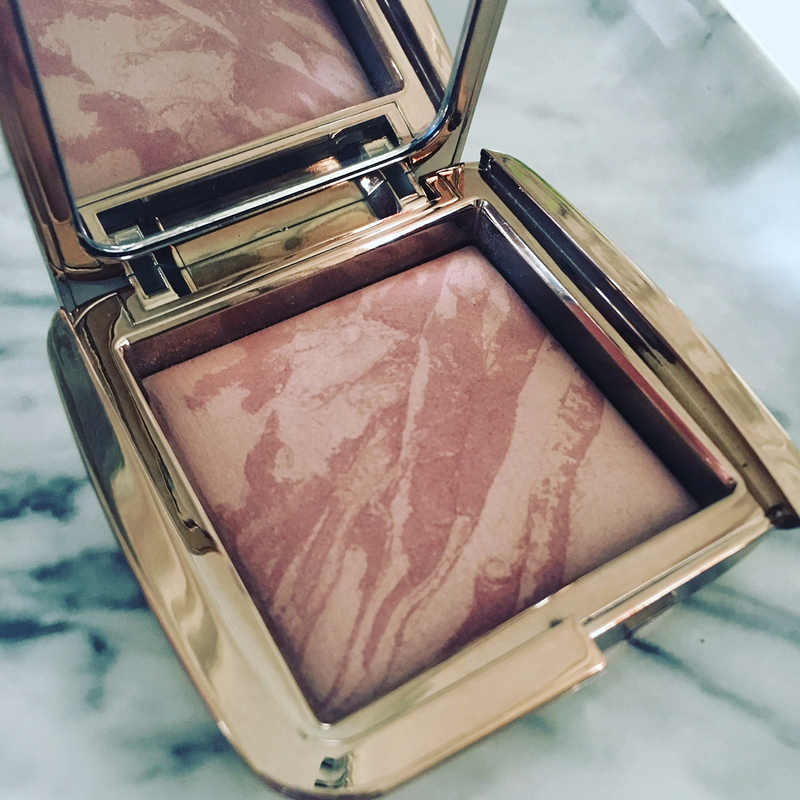 I got the Hourglass Ambient Lighting Palette a few months ago which has been one of my all-time favourite purchases as these powders simply make my skin look flawless. These same powders from this palette are worked into the blushes (the lighter veins of colour) so you can imagine the result on the skin. I do realise that R725 for one blusher is quite honestly ridiculous but this is how I choose to spend my money (sadly!!!). I have been keen on trying this for a while as a friend of mine recommended it to me. I subsequently got sent one from Urban Decay after my order, as they saw it was on my wishlist. Anyway, I am excited to now have two, as it definitely won't go to waste. So far, I am enjoying it. It's super similar to the Anastasia Brow Wiz and Soap and Glory Brow Archery. Obviously the latter is an old favourite, of which I have 3 back ups. 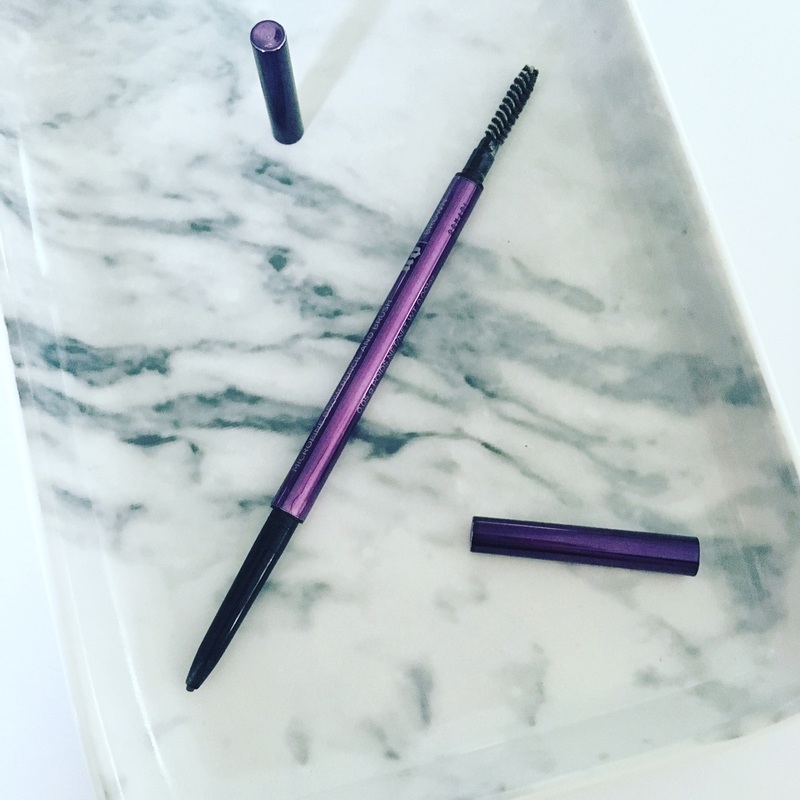 Guess I won't need to be buying brow products anytime soon! PS - my S&G Brow Archery is R215. Jules kindly picked up 3 for me on the 2for3 deal at Boots - so I paid R150 for 3 essentially. Great deal! One of the major items on my wishlist is the Sunday Riley Luna Sleeping Night Oil, it just sounds so luxurious and effective. I know, that's also on my wishlist - DYING to try it!! !